Are you marking the dates on the calendar in anticipation of deer season? Are you ready to pull out your gun? You already have your important safety gear in a storage container somewhere. Do you have your prescription safety glasses tucked away? If you do not, you definitely need to either look for it or purchase eye protection before deer season gets in full swing. You should definitely not disregard your eye health. Thankfully, most of our organs have great protection because of our skin. What about our eyes? Our eyes do not have that much protection. If you really think about it, if we had to say what the thinnest part of our body is, it would have to be the eyelids. Whatever type of hunting activity you plan to do during the season, you will need to make sure you have the proper eye protection. When you participate in a shooting range, most of the ranges will give you the eye protection you need. However, when you are hunting, you will need to have your own eye protection. Protective eyewear is very important because you will never know what can happen when you are hunting. While you are hunting, you will be around various branches, bushes, etc. If you do not have the protective eyewear, you can easily scratch your cornea. Your cornea can easily be scratched by one of those bushes if you are not paying careful attention. If your cornea is injured, it can cause serious damage to your eye. For instance, there is a very good chance that your eye can become infected because of the scratch for the bush. If your eye gets scratched and you do not properly treat it, you may become blind in that eye. Whenever you think your cornea may have a scratch, you should not hesitate to see a doctor. It will not take long for an infection to spread across your entire eye. Anything can fall or fly into your eye while you are hunting. If anything gets stuck in your eye, the damage may not be able to be fixed. A hard object may hit you on your face and damage the bones surrounding your eye. 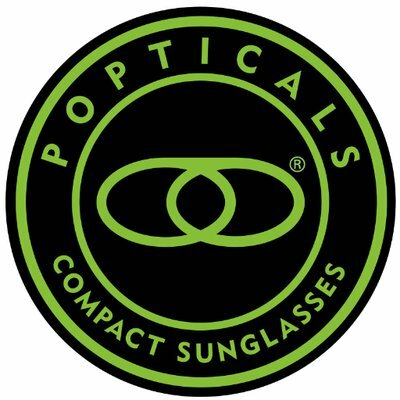 When you are wearing the proper eyewear, you will not have to constantly worry about bugs, debris, dirt, or other objects getting into your eyes. You will be able to focus solely on your targets and not on what may damage your eyes. You can choose the best eyewear that can improve your performance. 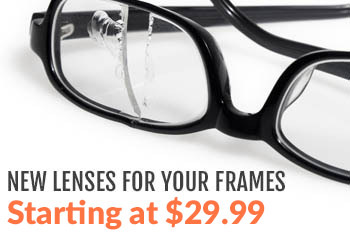 You can choose different shades of lenses and different styles of frames. When you choose everything you want in a frame, you will have the ability to perform at your very best. If you ever find yourself in a situation where you or someone you are with gets a bug, dirt, dust, sand, etc. stuck in their eye, there are some things you can do. You can make sure you find some clean water to clean the person’s eye. However, if someone has a serious eye injury, you should call a doctor or take the person to the emergency room. We do not want anyone to have any eye injuries during their next hunting trip. We want everyone to be properly protected with safety eyewear. 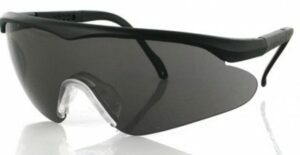 If you do not have safety eyewear or if your safety eyewear has been damaged, you will need to purchase new ones. Contact us today for more information on safety glasses.